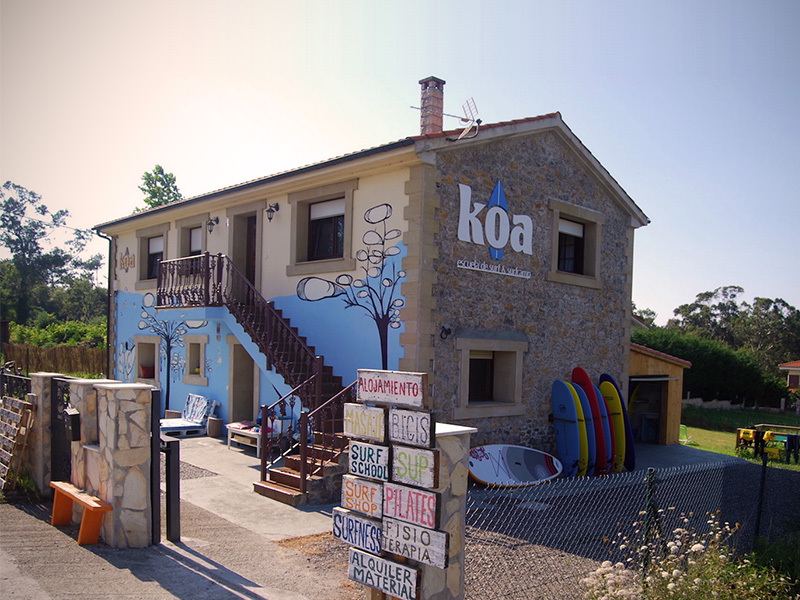 If you are looking for accommodation in Somo (Ribamontán al Mar), Cantabria, Koa offers you the possibility of staying in our nice and cosy apartments or Mobile Homes. You will not have to drive to get to the beach and if you are planning on surfing, you will come out to one of the best surfing spots on the Somo, Loredo and El Puntal beaches. Once you get back, you can enjoy a barbecue in the garden to get your strength back, or go for a drink to the beautiful villages of Somo or El Puntal. If you want to get to know Santander, you do not need to drive there! There is a ferry from Somo on a continuous basis which will take you on a breathtaking trip across the spectacular Bay of Santander. If you need any other type of accommodation, just let us know. First floor of KOA HOUSE. living room, fully equipped kitchen, 1 bathroom, garden and free WIFI. Ground floor of KOA HOUSE. living room -kitche, 1 bathroom, garden and free WIFI. Cleaning services are offered at an additional cost of 30 euros. Check-out will be before 12 am and check-in from 4 pm. Whenever possible, we are flexible with these timetables .